Voir les résultats lus par "Erin deWard"
Pre-med college student Ginny Harrison thinks playing keyboards in a garage band is just for fun. But when a talent scout offers her a recording deal, the prospect of fame is too good to resist. There’s only one problem - Ginny just became a werebear and mated to Adrian. Signing the contract means playing on human terms, and that risks exposing what they really are. 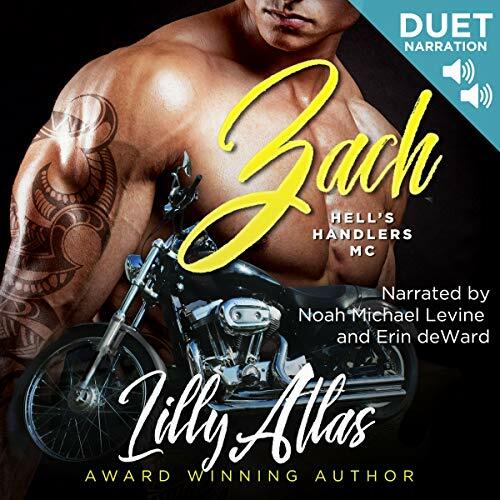 When serious college student Nessa Harrison agrees to sing in her sister’s band she has no intention of getting involved with Andre, the impossibly tall, blond bass player that takes broody to a whole new level. But with the very first song they discover their voices are magic, and Nessa falls hard when she find’s Andre’s touch is, too. There’s only one problem - he’s not human. 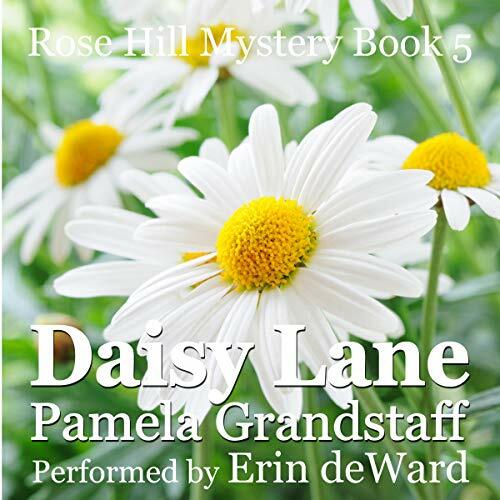 If you like cozy mysteries with a little romance and humor, you will love the Rose Hill Mystery Series. 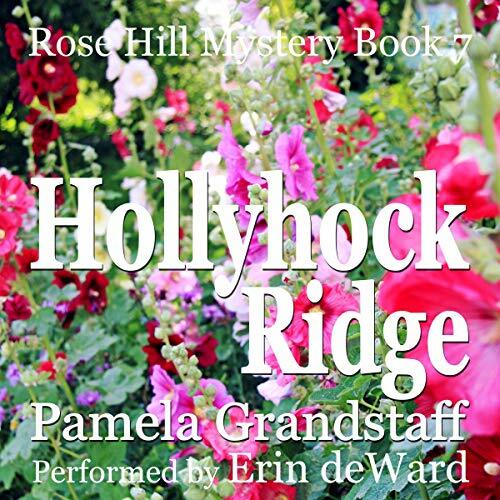 Since Claire Fitzpatrick came home to Rose Hill in the spring, she’s found two dead bodies, dodged real bullets, and helped solve a couple murders. Four months later, she’s still living in her parents' house, looking for a job, and trying to solve a mysterious disappearance. 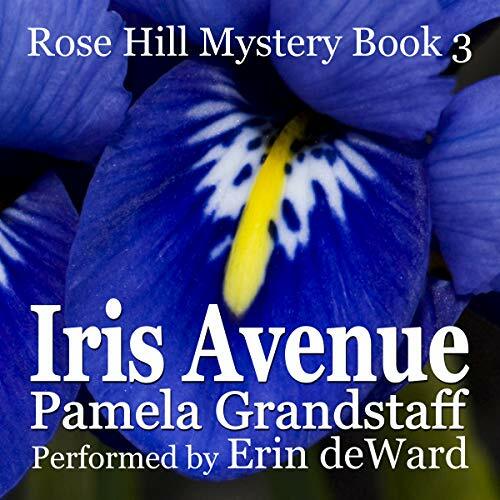 When Claire Fitzpatrick returned to Rose Hill after working in Hollywood for 20 years, she never dreamed she had come home to stay. Three months later, she is working at the Bee Hive Hair Salon, sleeping in her childhood bedroom, and wondering what to do with the rest of her life. 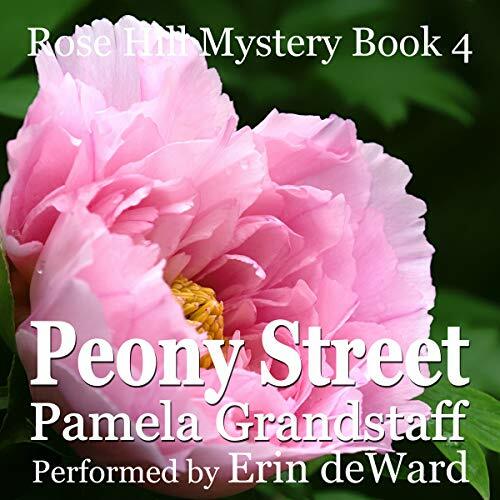 When one of her customers is murdered, Claire is determined to find out who did it and why. In 2009, Barbara Morello-O'Donnell, a successful architectural rendering artist, contracted the deadly H1N1 flu virus. In a coma, in total renal failure and needing a heart transplant, it was not expected she would survive. To complicate matters, she threw a major stroke, which in the unlikely event of survival would have meant that Barbara would be a blind vegetable. 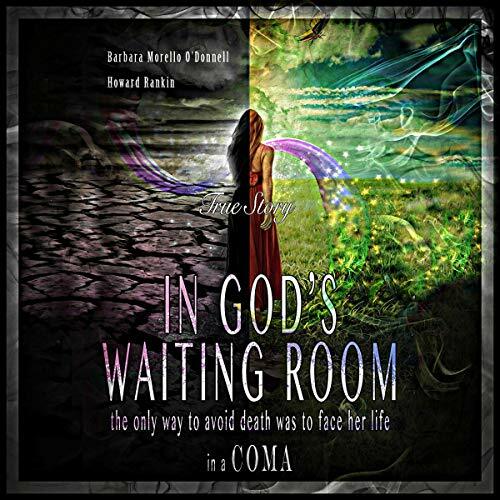 Isolated in a coma that trapped her in the cocoon of her own consciousness, Barbara experiences a different world, where every external sensation is transformed into a part of her own struggle for survival. 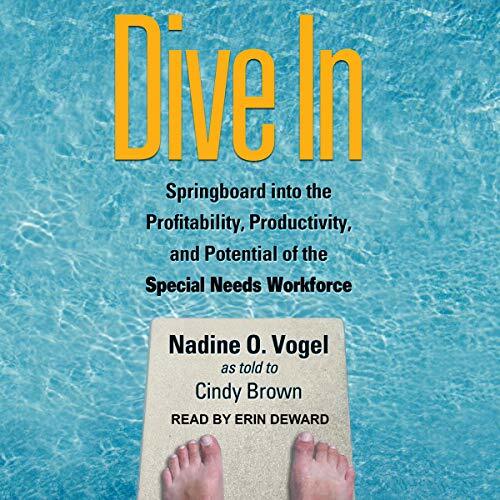 Unlike many books about employing the disabled, Nadine Vogel includes in the special needs workforce parents of children with special needs and workers with age-related disabilities. In this book she presents the business case for hiring and supporting this untapped and under-used workforce. She demonstrates the value of inclusion with statistics, anecdotal evidence, and examples from the world's most successful companies. Vogel not only encourages employers to consider this under-used group, but also presents concrete how-to information and best practices. The Texas Hill Country promises to be anything but ordinary when best-selling mystery writer Agatha Harley begins researching her next novel. What she doesn't expect is for her research to lead her to her newly retired neighbor, Hank Davidson. 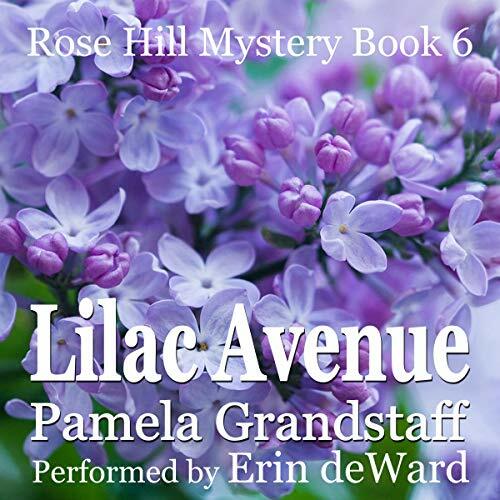 She recognizes a cop when she sees one, and Hank doesn't look like her idea of retired, despite the black socks, sandals, and manicured lawn. 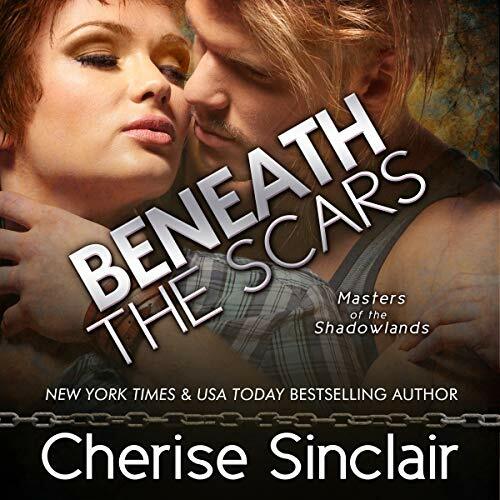 Hank needs a place to forget his past, but Agatha needs his past to secure her future. 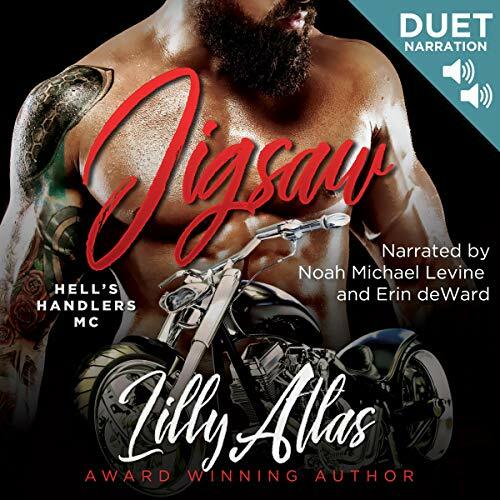 When 15-year-old Grace Branduff finds an old man dying on her doorstep, she can’t understand his last words and is mystified by the beautiful gift he leaves behind. 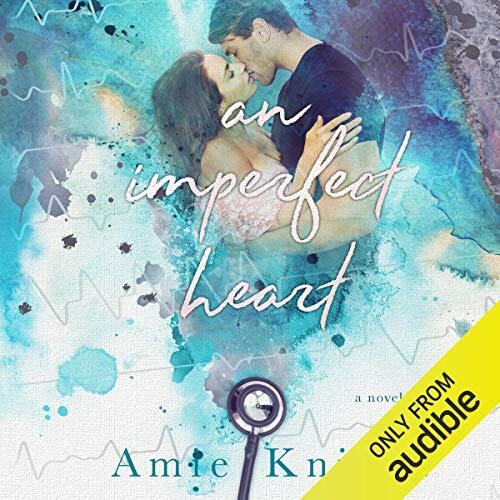 When his death sets off a chain of events that drastically changes the course of Grace’s life, she must rely on her instincts and intuition to discover whom she can trust and where she belongs. Haunted by the time-worn love letter the old man carried across an ocean, Police Chief Scott Gordon is determined to unravel the man’s mysterious past and find out why he came to Rose Hill. 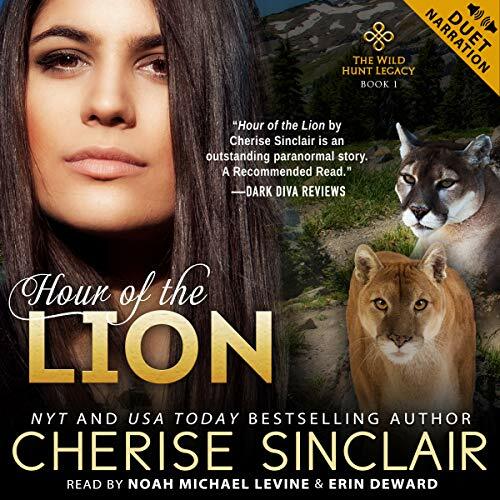 Claire Fitzpatrick returns to Rose Hill to visit family, take a much-needed rest, and decide what to do with the rest of her life. After a travel day from hell, she arrives home in the middle of the night and almost runs over a corpse. When the dead man turns out to be someone she knows all too well, Claire becomes the prime suspect in his murder. Police Chief Scott Gordon dreads working with ruthless County Sheriff’s Investigator Sarah Albright. 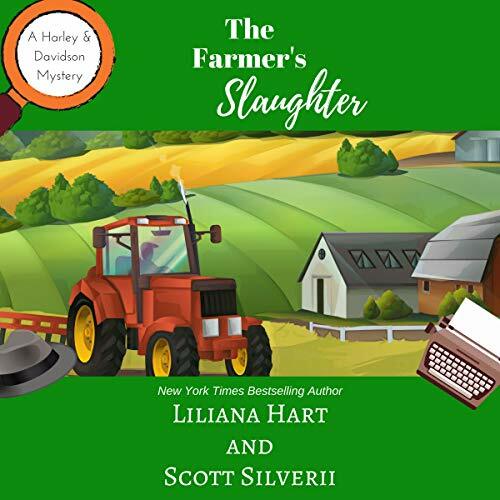 Determined not to let Sarah incriminate an old friend, Scott finds himself bending the law in order to get to the truth. 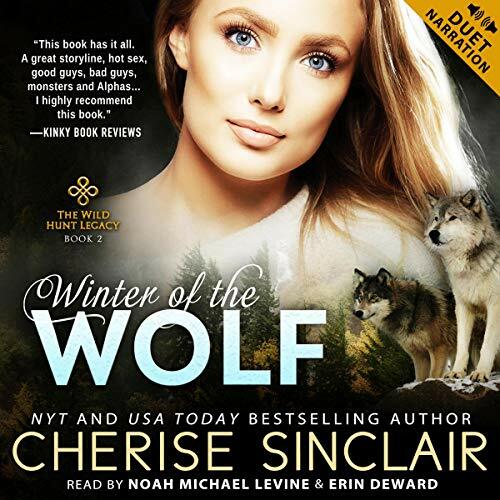 When the bloody trail of a drug-dealing turf war leads back to Rose Hill, the subsequent investigation is hampered by an ambitious county investigator and a ruthless FBI agent. Police Chief Scott Gordon must decide if upholding the law is worth sacrificing the very people he has sworn to protect. Maggie Fitzpatrick awaits the return of her first love, a man who disappeared mysteriously seven years before. 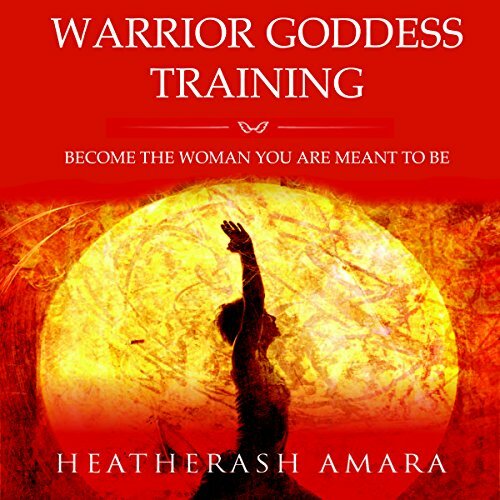 Although not the person she thought she knew, he may still have the power to overwhelm her senses and tempt her to abandon everything she holds dear.